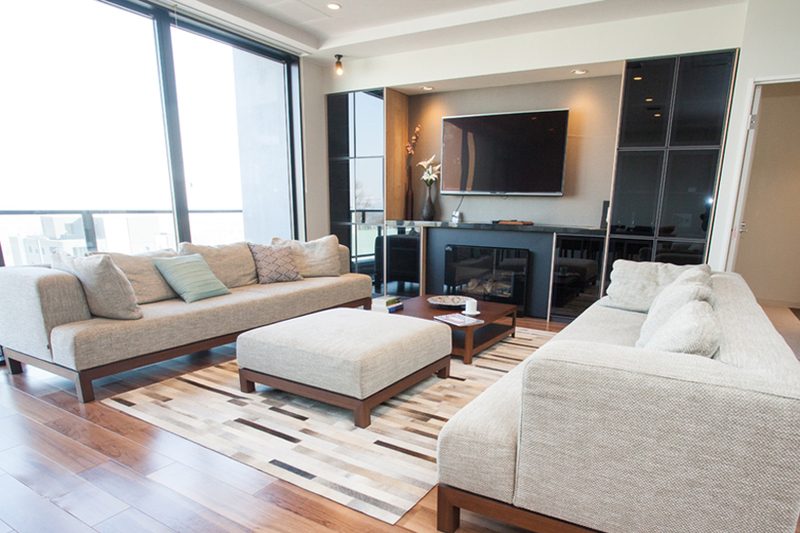 Located in the heart of Hirafu Village, in walking distance to everything including shops and restaurants, you’ll find Hirafu 188, presents the finest in condominium apartments. 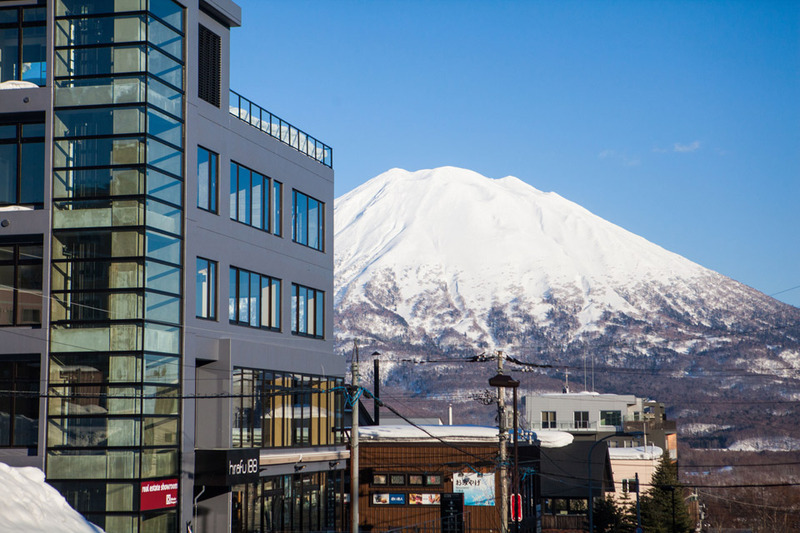 Located on the fourth floor you’ll feel on top of the world – the views overlooking land marks of beautiful Youteizan and the Niseko area are breathtaking. 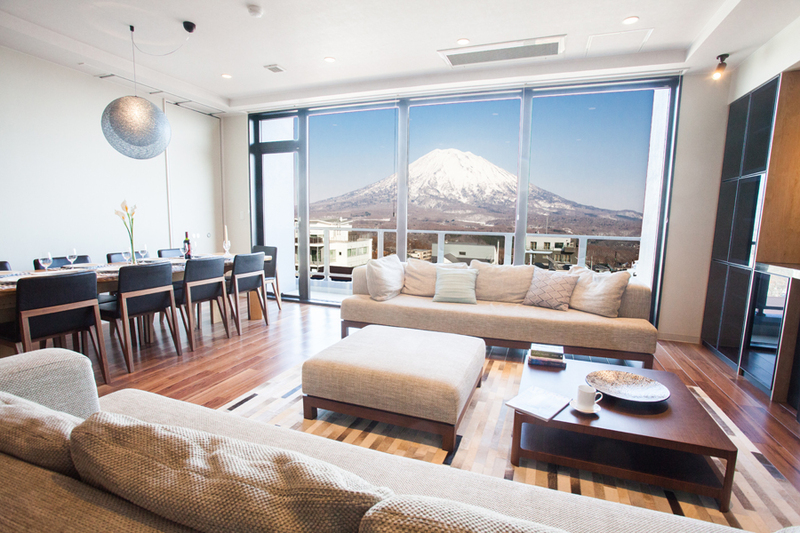 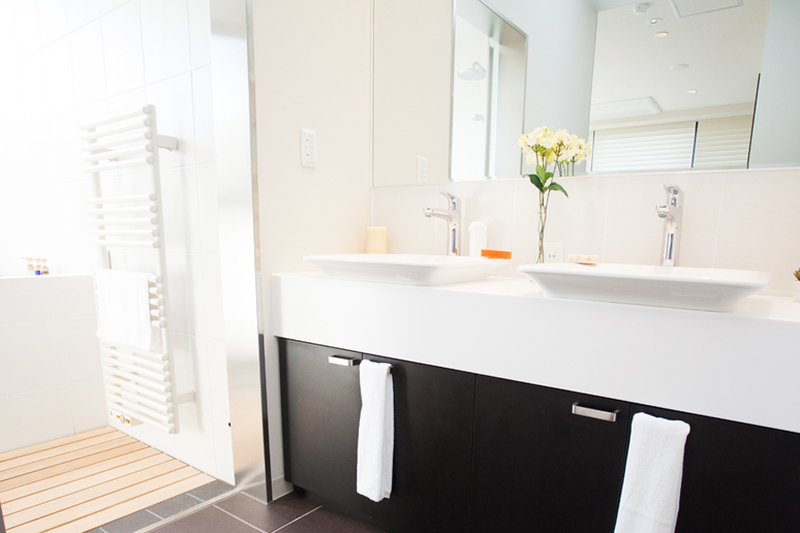 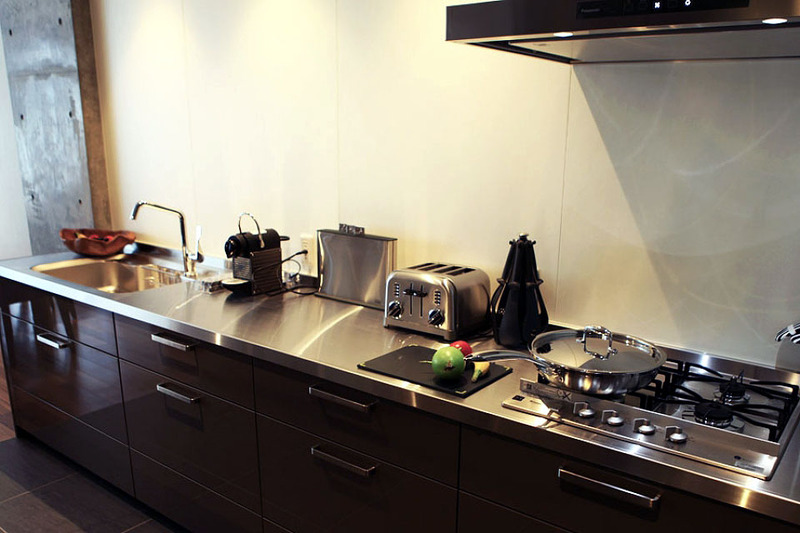 Well equipped for ultra comfort, including air conditioning, the latest in electrical appliances, modern amenities, along with the expansive outlooks and spacious living, come and enjoy this exclusive and unique 3 bedroom premium apartment in Niseko!